A classic book which tells the story of Kaspar Hauser's remarkable, short life and his effect on those who met him. In 1828, a ragged young man of about sixteen wandered into the city of Nuremberg in Germany. He could barely speak, and appeared to have been released from a strange captivity. Many people at the time were drawn to him and felt great compassion, not just for his fate, but because of the impression his presence made on them. Kaspar Hauser had a remarkable purity and innocence, and people were touched by his sensitivity and perception. In 1833, he was stabbed and died in mysterious circumstances. This classic book is a fascinating and engaging novelisation of Kaspar Hauser's remarkable, short life. Jakob Wassermann interviewed many people connected with Hauser to glean as much as detail as possible, to best try to understand the strange young man. 2012 is the 200th anniversary of Kaspar Hauser's birth. 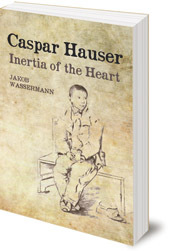 Please note that throughout the book Kaspar Hauser is spelled 'Caspar Hauser', as it was originally published in 1928. Jakob Wassermann (1873-1934) was a Jewish-German writer. He was born near Nuremberg, the town where Kaspar Hauser appeared in 1828. Wassermann's grandfather had seen Hauser himself and spoke of the deep impression he had made. 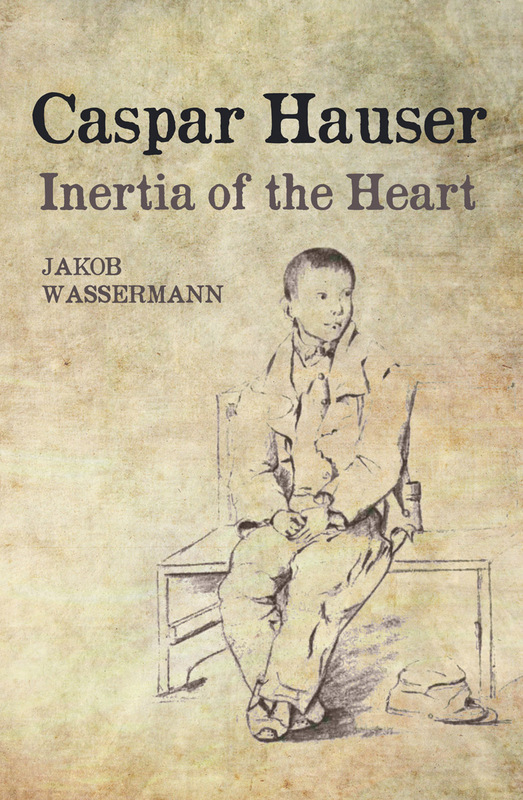 Wassermann's novel of Kaspar Hauser's story took fifteen years to complete and was published in 1908.